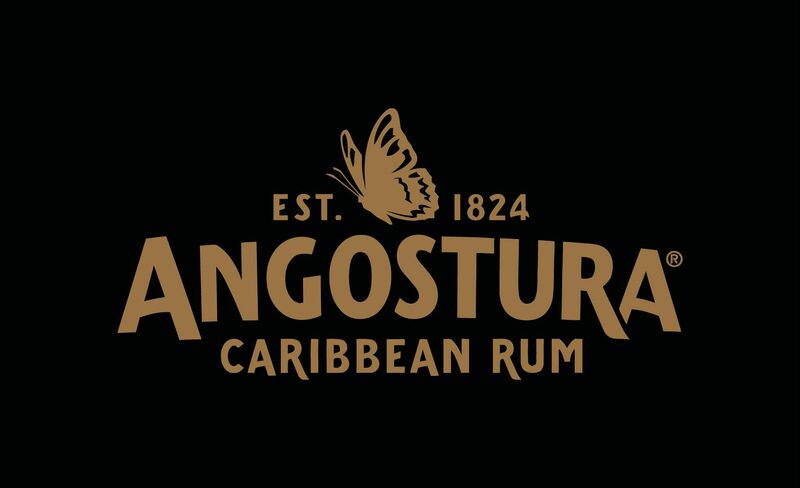 Angostura Limited is one of the Caribbean’s leading rum producers with a superb collection of rum brands and is the world’s market leader for bitters. 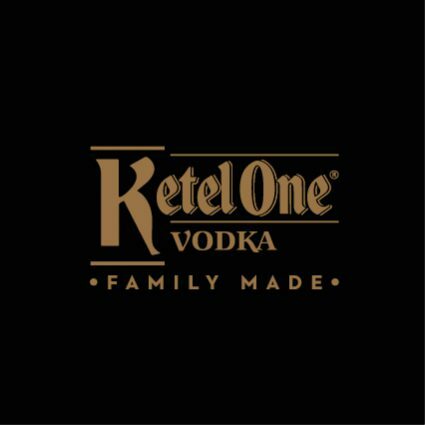 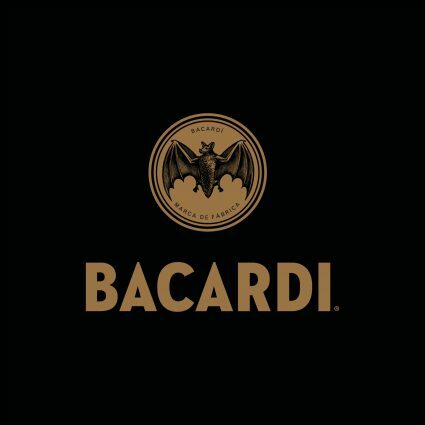 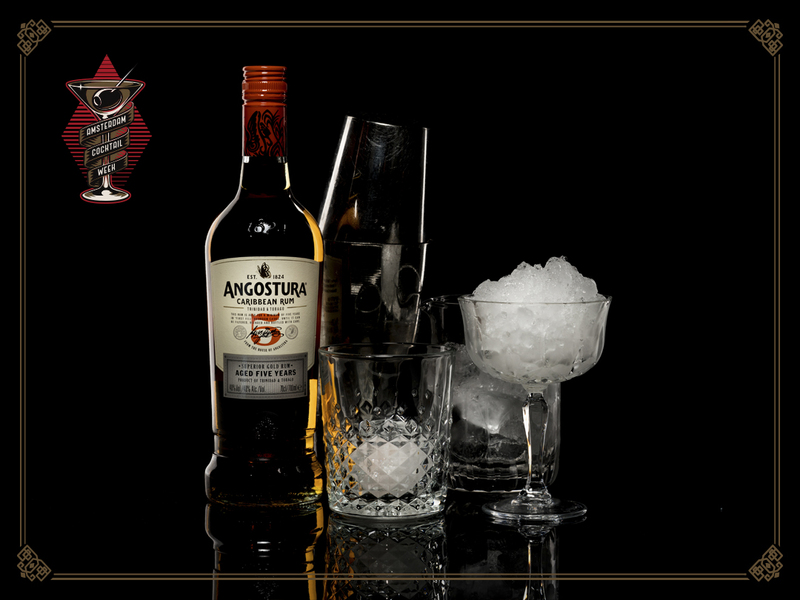 Besides being a Royal Warrant holder to the Queen of England for its Angostura® aromatic bitters, the company has successfully marketed its iconic bitters globally and has a geographic reach into 164 markets. 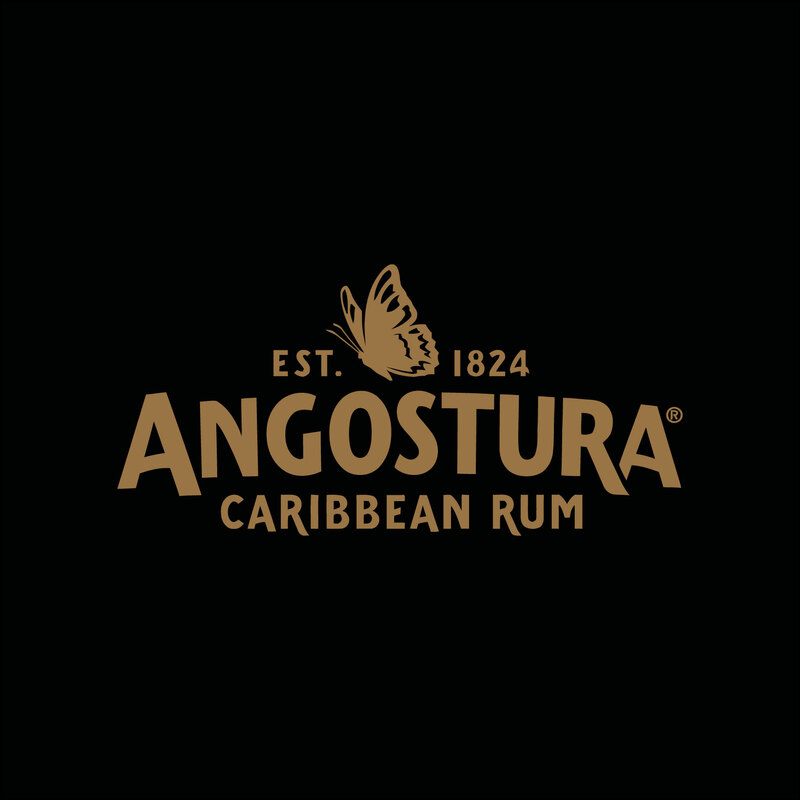 Angostura’s international rums have won gold medals at many international competitions in the past decade and have been named ‘the world’s most awarded rum range’ by the Rum Masters.